The L&SC Champions are looking for a committed BBb bass player to join our team. We have a busy but sensible schedule of concerts and contests including the Grand Shield and National Finals. Rehearsals are Mondays and Wednesdays near Woking, within easy reach of the M3 & M25 and only 24 minutes from London by train. 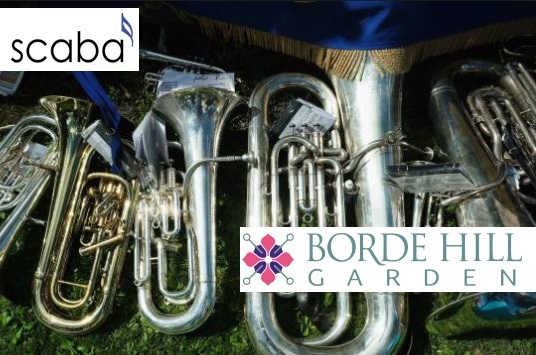 This entry was posted in Blog, Vacancies and tagged #FGB #Friary #Bass #LSC #SurreyBrassBand. Bookmark the permalink.